1. The report authors concur with the consensus among the vast majority of climate scientists that climate change is underway and that – at least over the past 50 years - human activities have had a discernible impact on the global atmosphere and climate. Activities such as driving cars and producing electricity from fossil-fuel-powered power plants produce heat-trapping gas emissions that cause climate change. 2. Climate change magnifies existing health and environmental problems, and will not occur in a vacuum. 3. 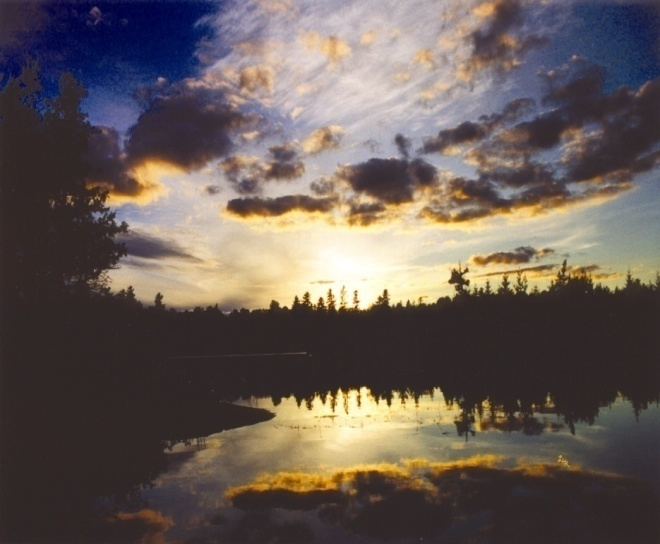 Climate change has already changed and will continue to change the fundamental character of the Great Lakes region. 4. The good news is that the worst of these impacts are not inevitable. As much as humans are adding to the problem, we can also be part of the solution. Many common sense solutions are available now. While additional R&D is necessary to create the solutions that will lead us to a fossil-fuel-free society and economy, there are many things we can do already to get started. Everyone of us, from individuals to industry to governments, can and must be part of the solution. Although climate change has been occurring throughout the history of Earth, the current rate of change is (and will be) faster than humans have probably ever experienced. The scientific community is now certain that the climate is changing, and it is highly likely that humans are causing the change. The uncertainty lies in determining the exact amount that the climate will change. 1. Reduce the risk of climate change by reducing emissions. 2. Minimize the pressure on the environment, thus reducing the vulnerability to the impact of climate change. 3. 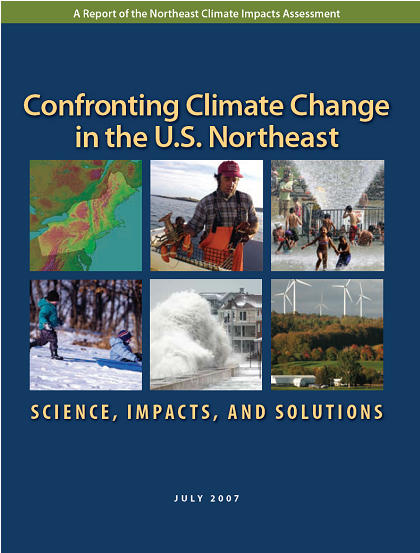 Prepare and plan to manage the unavoidable impacts of climate change. 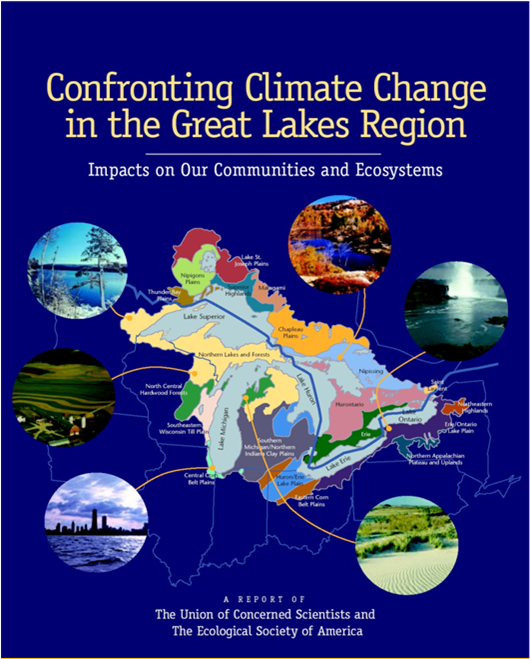 Please see the web page that contains the full report (cover on left above) on the Great Lakes climate. There is a wealth of background information there that can help you to answer any questions you may have, or to simply explore the topic more fully.